Preheat oven to 375 degrees. 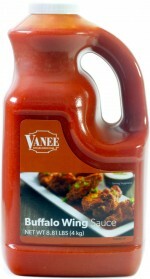 Combine Vanee Deluxe Pulled Chicken and Vanee Buffalo Wing Sauce, mix thoroughly. Place in baking dish, cover with foil and heat 30-35 minutes. Sauté celery lightly for 3-5 minutes. Place 4 oz. 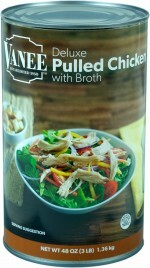 of the chicken mixture on a toasted bun. Add heaping tablespoon of the sautéed celery. 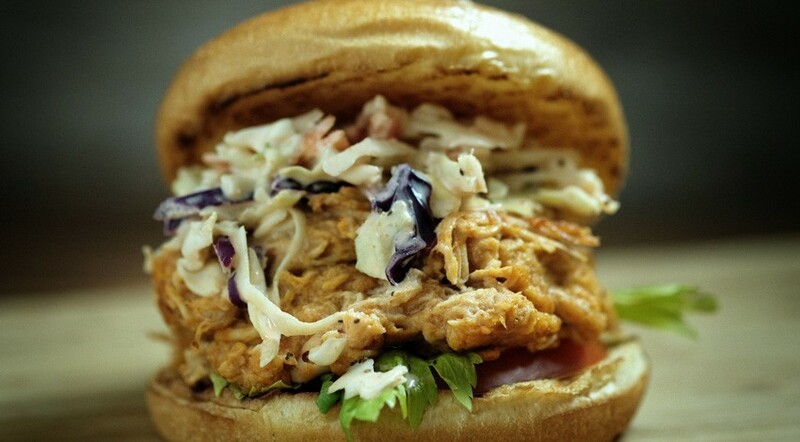 Top off with your choice of Bleu Cheese or Ranch Style dressing.